COLUMBUS, OH – June 1, 2015 – (HISPANICIZE WIRE) – OYE! 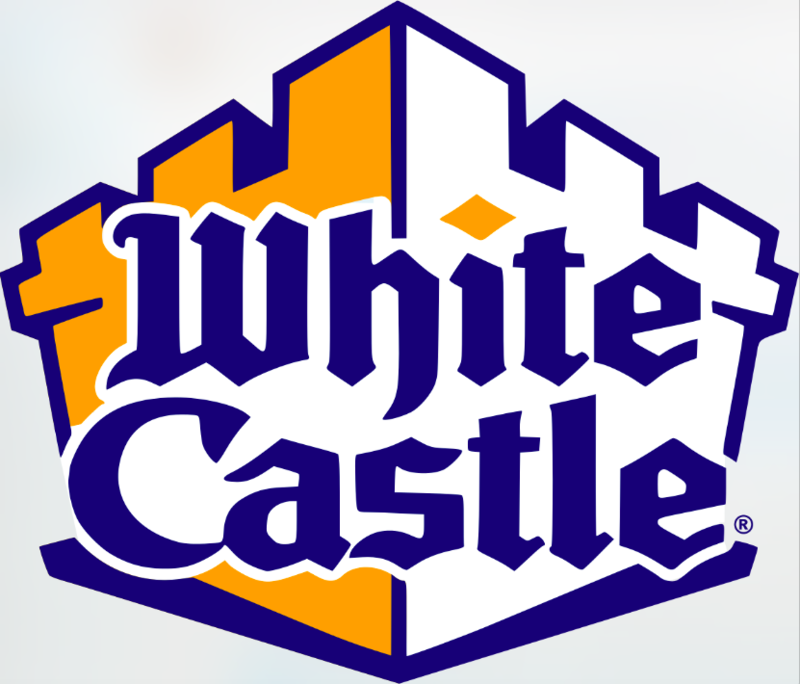 Business Intelligence Co-Founder and CEO, Natasha Pongonis, announced the company’s new client from the fast-food industry: Columbus, OH native and iconic US brand, White Castle. OYE! is a groundbreaking solution that will bring businesses real industry insights, and behaviors that can assist them in making quick campaign decisions, as well as gain an edge over their competitors not yet addressing this booming Hispanic market. 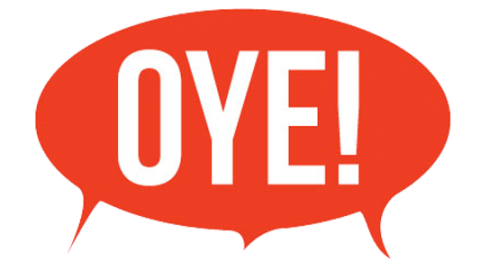 “As a team of Hispanics, we are very excited that OYE! 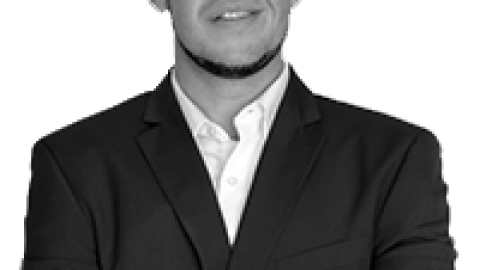 has the capability to effectively analyze conversations among Latinos on popular forums like Instagram and Twitter, providing brands and organizations with culturally relevant QSR marketing for Hispanics via social intelligence to better communicate and engage,” Pongonis said during a recent interview. Today, most platforms are able to identify language variance, but they fall short in consistently identifying Hispanics, matching geographic information and noting variance to the general market. OYE! has created a proprietary technology to segregate, analyze and report online conversations among Hispanics across all levels of acculturation. Created in 2013, OYE! 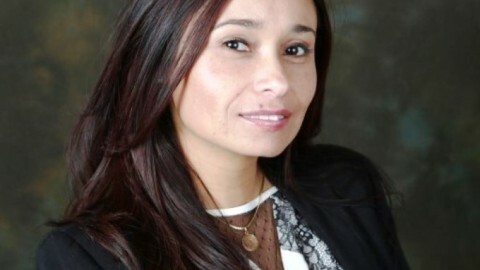 has quickly gained national attention, being named one of the top four finalists for the “Latino Start-up of the Year 2014,” and the only start-up led by a Latina. Since, OYE! has leveraged key strategic partnerships with The Latino Startup Alliance, Sensis and Jelena Group. To learn more about OYE!’s capabilities or sign up on the waiting list please follow the link here: www.oyeintelligence.com. OYE! technology is capable of monitoring Hispanics sharing conversations in Spanish, English and Spanglish providing our subscribers with intelligent analytics and marketing data to leverage targeted campaigns.